The simple gift. I love when brands come out with gift sets. It makes it so much easier for us to shop and usually the packaging is adorbs! 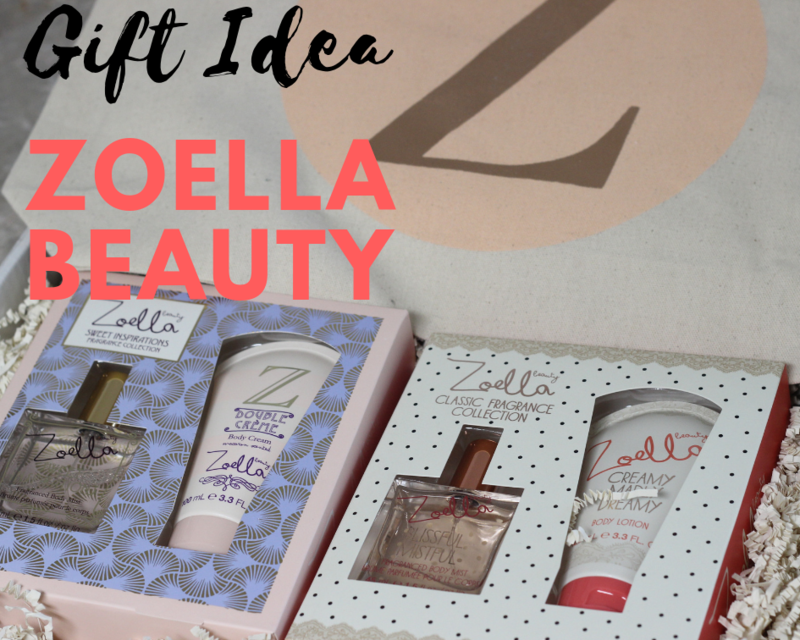 I have two Zoella beauty sets here to show you. I have personally tried out Zoella’s products before until they were all used up because they honestly smell delish and very moisturizing. I have not tried the perfumes yet but the reviews from what I see are awesome! Who would I gift these too? I have tried and used up the cream madly dreamy body lotion. It smells amazing! Just like you got out of a shower smelling so refreshed. It does say it has a bit of a floral scent ..but I don’t get that vibe off it haha. It smells BETTER! The scent last on you and it’s not greasy on the body at all! YASSS!!! pssst….I think an awesome gift idea would be this macaron lotion with real macarons from a highly rated bakery! RIGHT? !